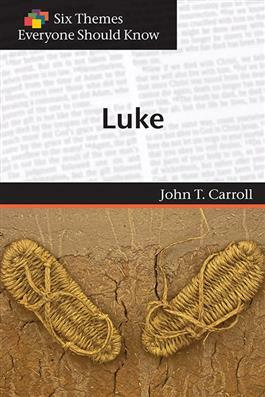 The author traces six significant themes in the Gospel of Luke and explores their meanings—for Luke, and for us today in the church. Luke’s gospel features ever-widening circles of activity—throughout the life of Jesus. Many social and cultural boundaries are crossed in Luke’s narrative of Jesus’ life, death, and resurrection.